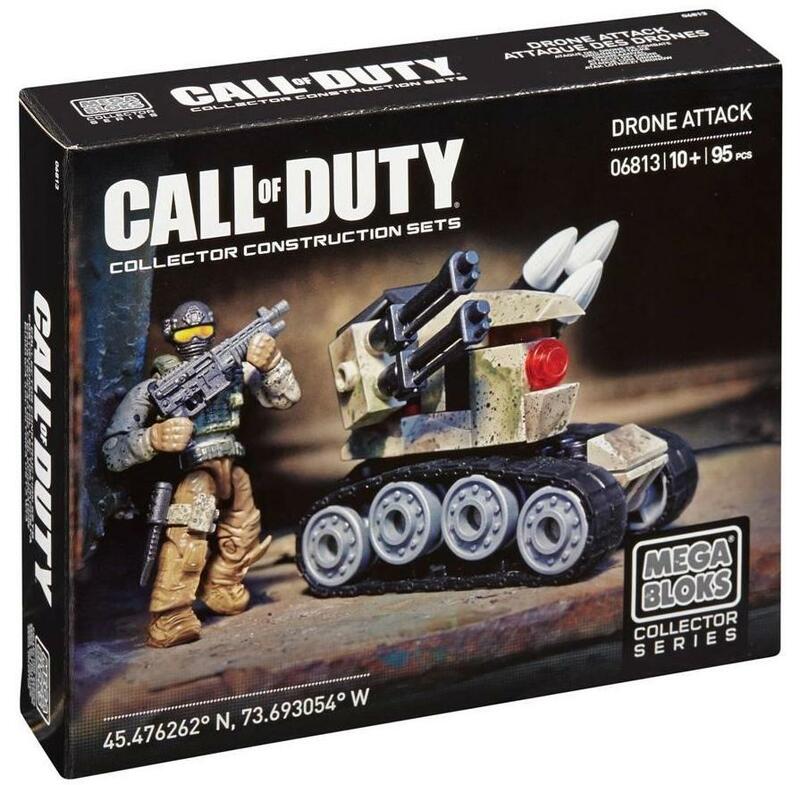 UPDATE August 2014: Just to let you know about a couple of great new Mega Bloks Call of Duty and Halo Sets at Comaco Toys. 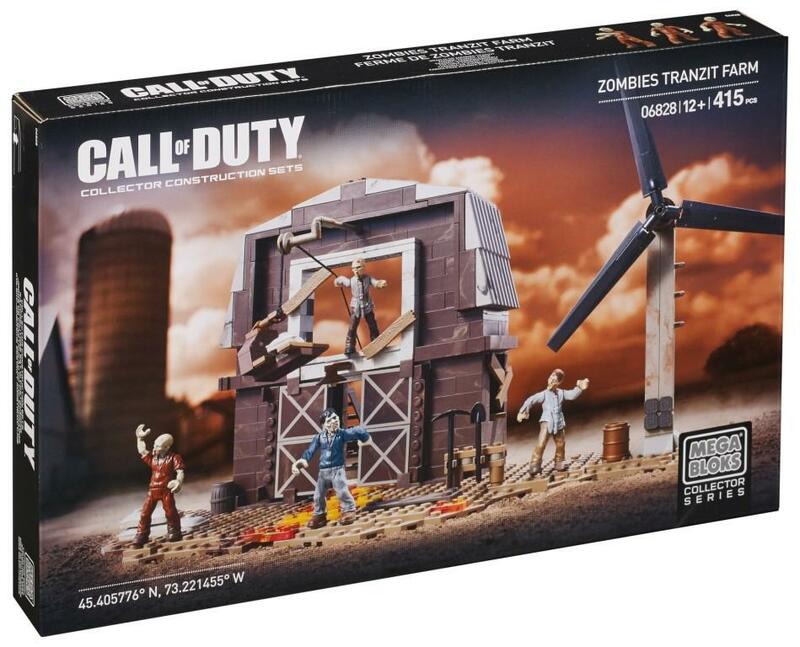 Having spent many happy hours playing COD Zombie games myself, I was particularly pleased to get these Zombie Tranzit Farm Boxes. Each contains a massive 415 pieces including pose-able micro figures and is recommended for age 12 plus. 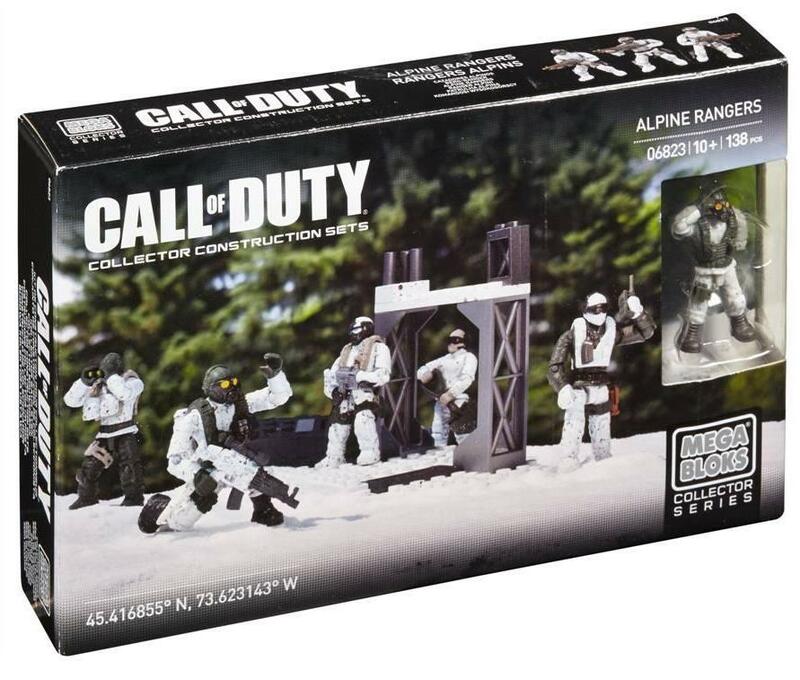 Equally exciting are these fantastic Light Armor Firebase Sets. 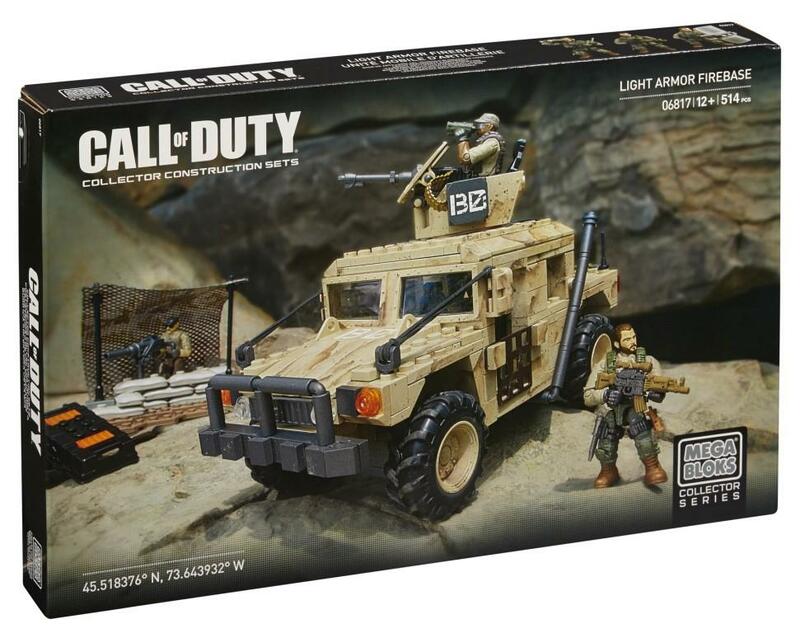 512 pieces are included here with micro figures including Capt. Alex Mason. 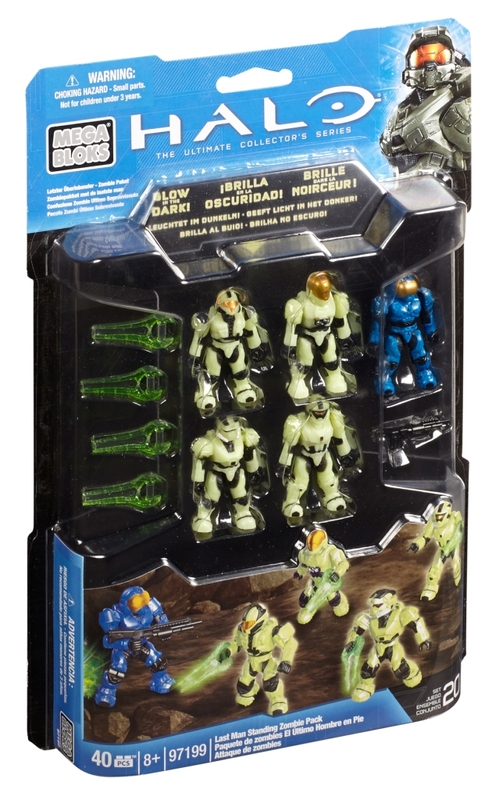 And finally for Halo fans we have zombies as well; the Halo Last Man Standing Pack from the Ultimate Collector’s series. 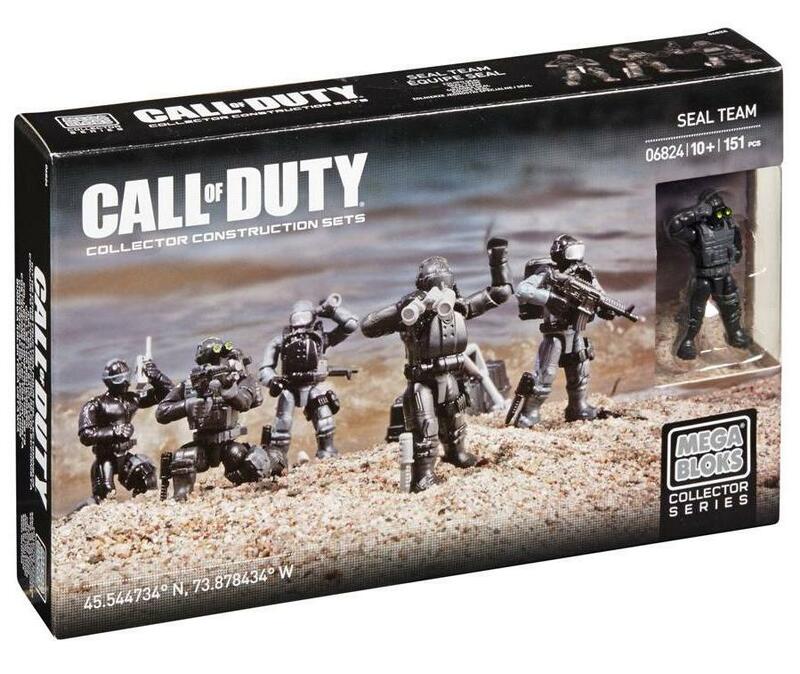 Packs include one Spartan security in blue armour, plus 4 infected zombie Spartans. 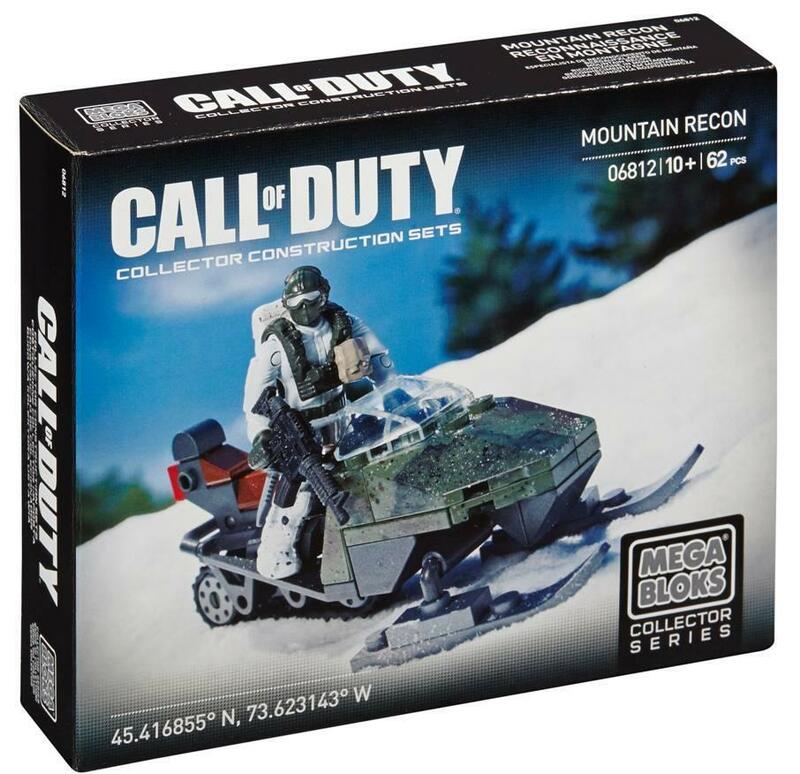 Just a short post this week to introduce our Megabloks Call of Duty Construction Sets which are now in stock at Comaco. 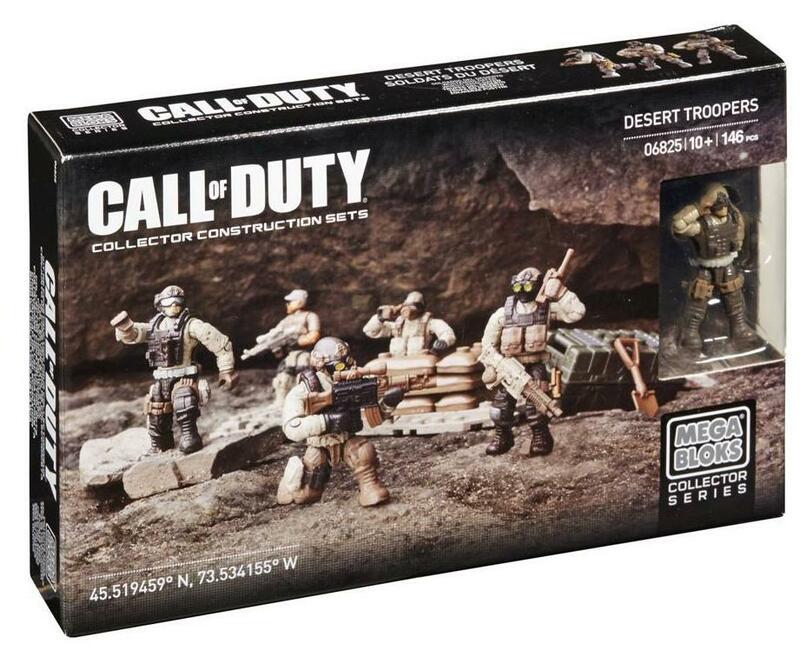 Each set contains between 60 and 150 pieces and includes super micro action figures with authentic accessories. 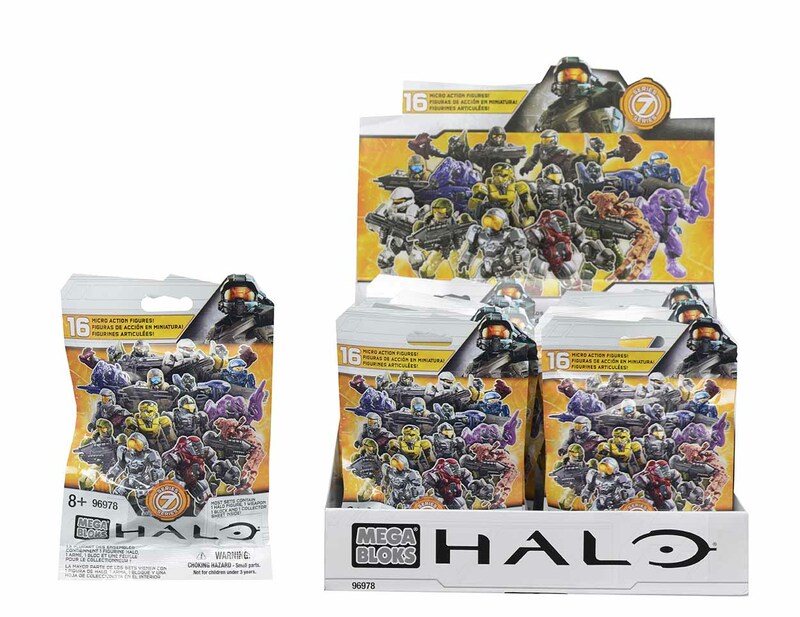 Also from Megabloks, we have Halo Series 7 Blind Bags. Why not get collecting?